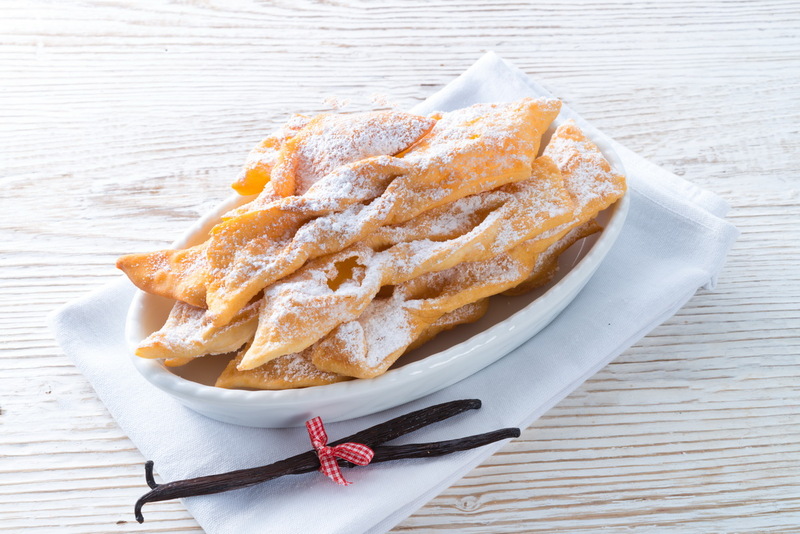 Polish faworki (angel wings) are a traditional sweet crisp pastry made out of dough that has been shaped into thin twisted ribbons, deep-fried and covered with powdered sugar. They are typically eaten in the period just before Lent. This entry was posted in Europe, Polish food. Bookmark the permalink. It is very tasty, of course when done well, these faworki should be crunchy and delicate so the right dough and the right cooking in deep oil.